Those who observe Lent typically give up something for a period of six weeks. It could be an activity such as social media or video games or favorite food such as chocolate or meat. If you have decided to ditch meat all together for the next 40 days, we have a selection of delicious vegetarian recipes that will rock your world. These dishes are far beyond the bland tofu and lettuce stereotype and deliver maximum flavor. 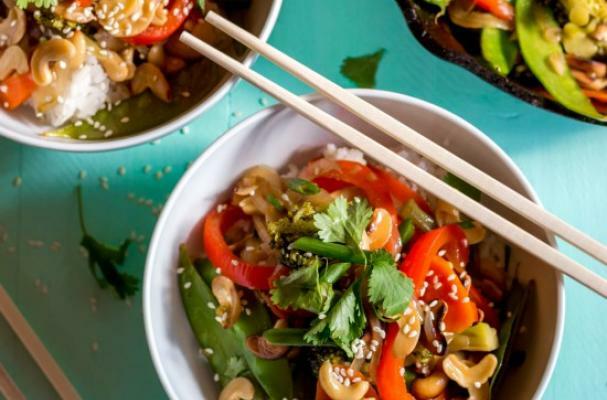 Furthermore, these recipes span across the globe so you can savor meatless dishes from Asia, Central and South America and Europe. If you are looking for something tasty, healthy and lent approved, check out the selection below.